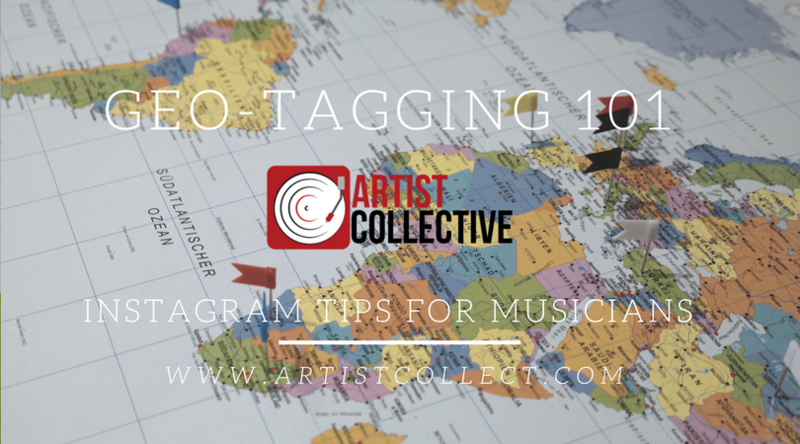 **Guest post by Vinnie Hines of Artist Collective, as featured in their Instagram Growth Program newsletter. "Geotags are one of the most underused aspects of Instagram posts and stories. This is much more useful than just showing off where you've been. As a musician, you'll be able to leave a trail of influence behind your daily life, bringing more fans to you with ease."